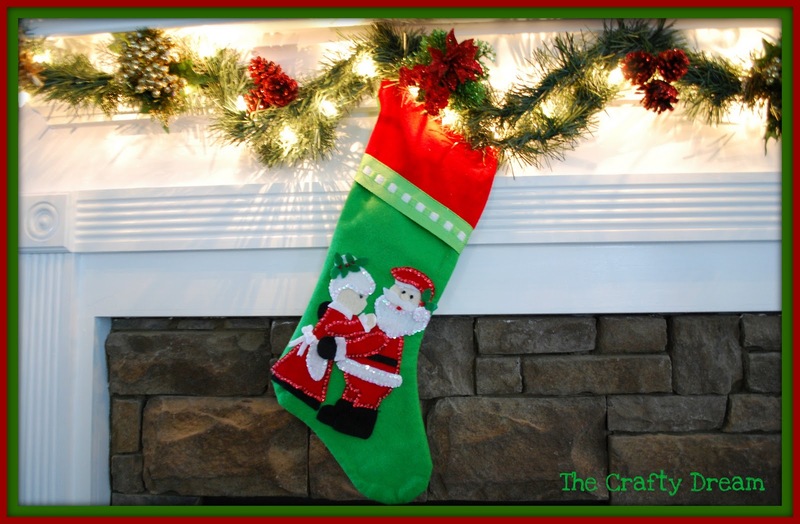 Welcome to the "Hopping Through The Holidays" Blog Hop. Come hop along with the design team members of Creative Kuts and Scrapping Bug Designs November 19th and 20th. You will see some awesome projects using both Creative Kuts and Scrapping Bug Designs paper piecing patterns. We’re super excited to be doing this hop together! Our design team members will be showcasing their amazing creations they have created especially for this hop. This hop will feature projects for both Thanksgiving and Christmas. 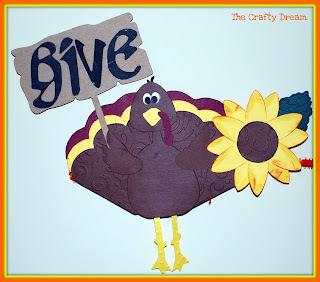 Our intentions of doing this hop is to show each and everyone of you all the wonderful projects you can create using Creative Kuts and Scrapping Bug Designs paper piecings. We hope to give you some great ideas and inspiration through out this amazing blog hop. 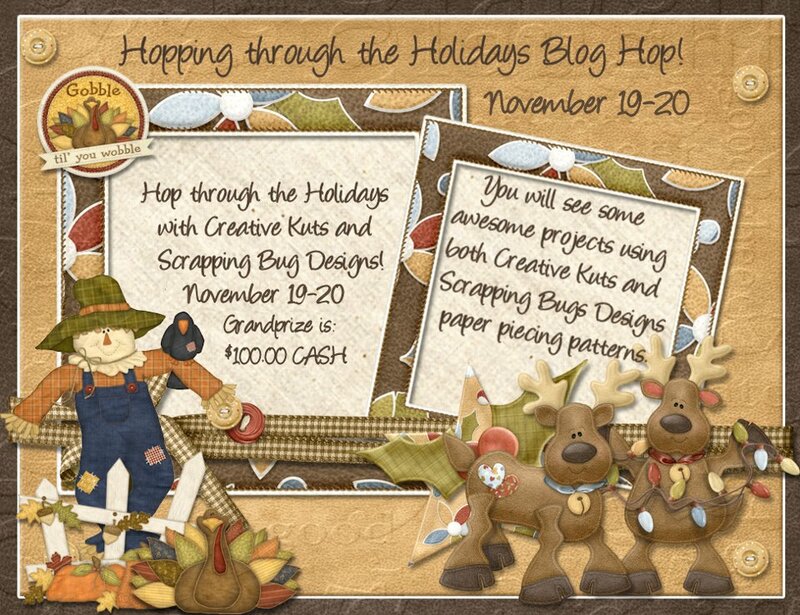 Creative Kuts and Scrapping Bug Designs are offering an AMAZING couple of grand prizes also. Creative Kuts will be awarding one lucky winner a $100.00 Cash for their grand prize. 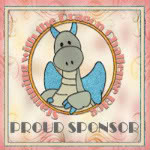 Scrapping Bug Designs will be offering one lucky winner a $100.00 in free files. How about that?? Isn’t that awesome!! 1) Go through the entire blog hop (both days) and leave a comment on EVERYONE'S post. 2) Become a FOLLOWER of everyone's blog (both days). 5.) 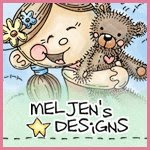 At the end of each day you will end at Creative Kuts and Scrapping Bug Designs blogs. You will need to leave them a comment stating you have made it through the entire hop and you will also need to leave in your comment what is your favorite pattern set in their store. Remember you have to hop through both days to be eligible for the grand prizes. Here is the complete lineup in case you get lost along the way. 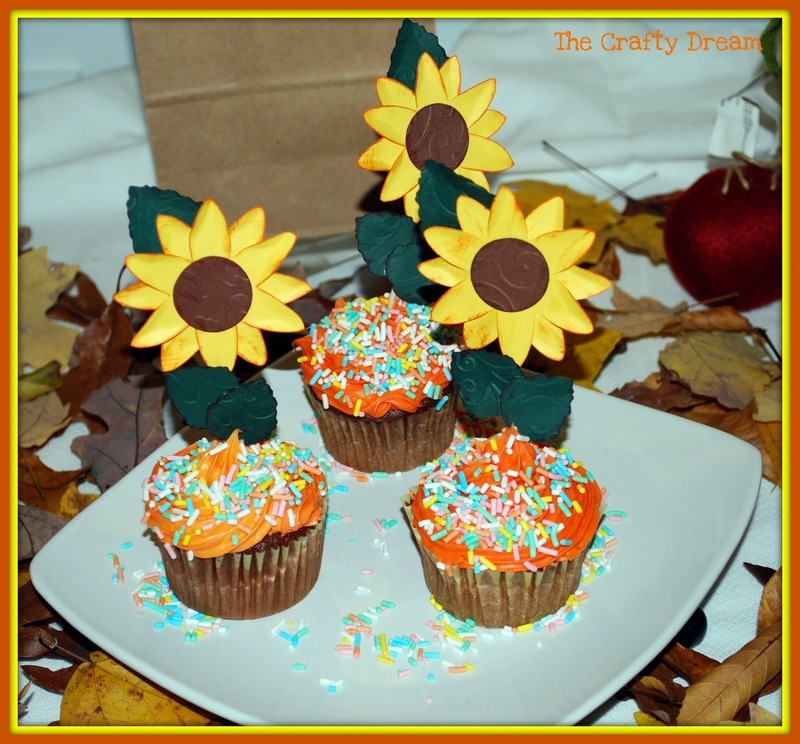 Here are the tooth picks, i used this beautiful sunflowers, embossed the center and the leafes and i made chocolate cupcakes!!! Thank you so much for hopping along!!! All too too too cute. Love the stocking it is adorable. Great job Gaby....I love your party favors. Great projects! Love the felt Mr & Mrs on the stocking! Thanks so much for sharing. Fantastic Projects, Gabby!! I love them all!! You can totally see how much work & love you put into them!! Now I want to make some too!! Nic projects. Invites are cute. so super cute Gabi, I love that stocking!!! So happy to be on our DT with you! Love the sunflowers too! The whole Thanksgiving set is adorable! I also love how you used the file on the stocking. 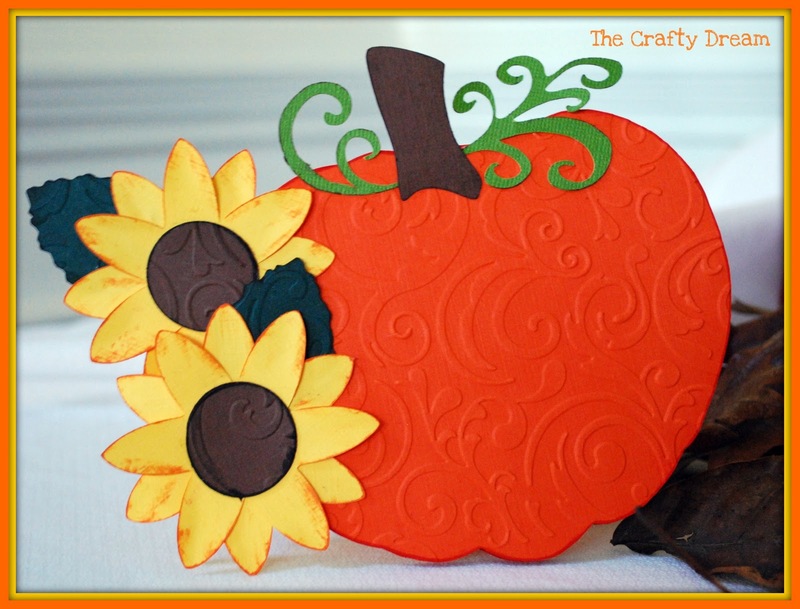 Great way to bring the paper crafting world to fabric. Thanks for sharing! I really like the embossing! Cute! I love the pumpkins! chrisbrown1973@hotmail.com new follower here. Great projects I am a new follower. cute proects, love them. TFS. Am a new follower. Oh my! My other favorite lady.lol Got to keep it in the family. Great projects and so happy to have you a part of my dt. You rock Amiga! 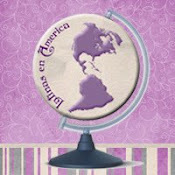 Awesome projects, your invitation is beautiful! 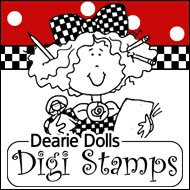 Wow - those are very cute projects. thans for sharing. oh my!! all your wonderful projects!! I love everything!! 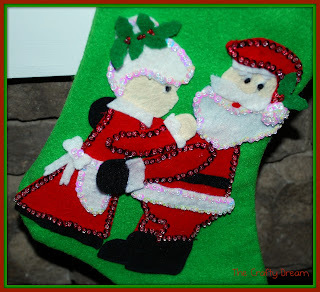 and the stocking --amazing!! 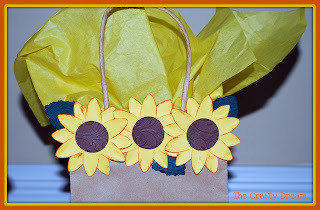 Super cute projects! 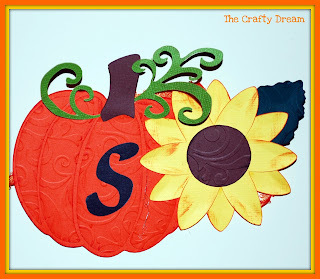 I love the idea of using felt for the paper piecing patterns! Great idea! Thanks for sharing! I am a new follower! 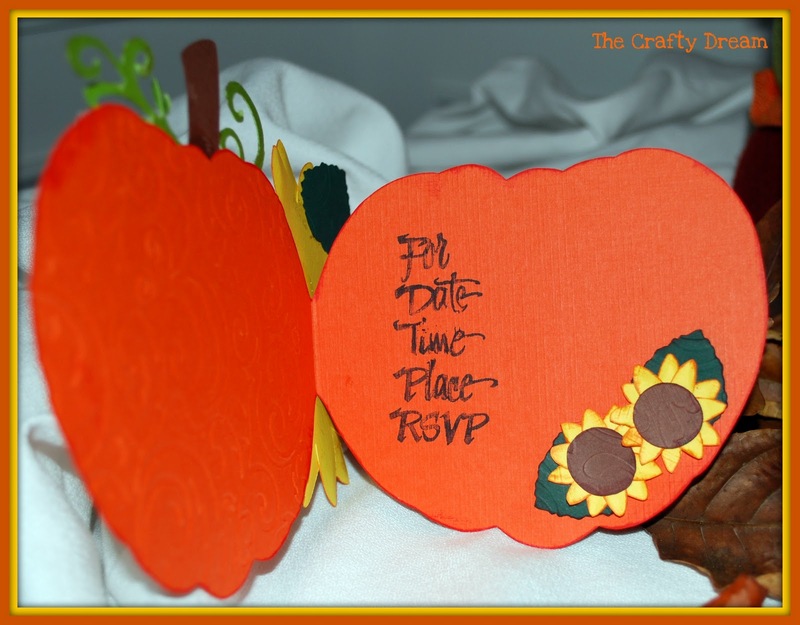 Love your projects and the embossing certainly adds to your project. Thanks for sharing. Gaby I love the embossing you did on your project it turned out very nice. Thanks for sharing. 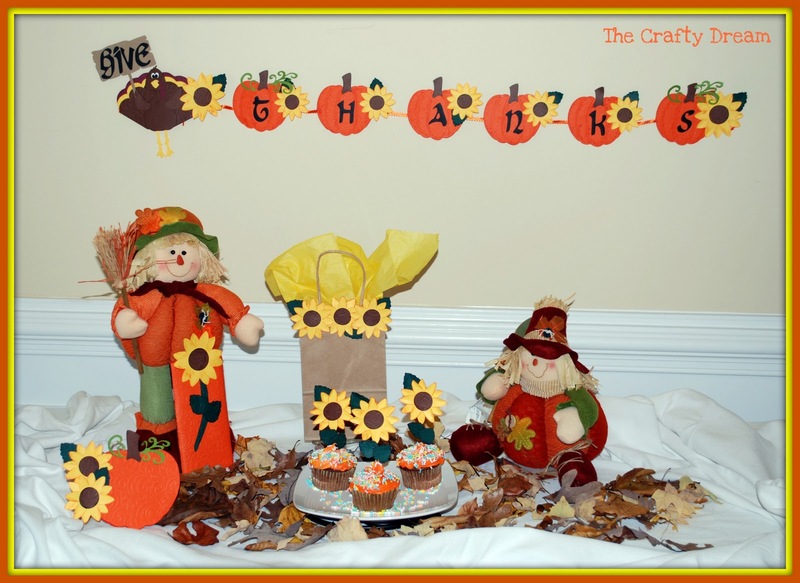 Super cute Thanksgiving & Christmas projects you have done a great job. I just hit the follower button to.